Moms and dads! It‘s time to focus on your bumps, babies & toddlers with MamaMagic, The Baby Expo! Join us for a day of family fun. 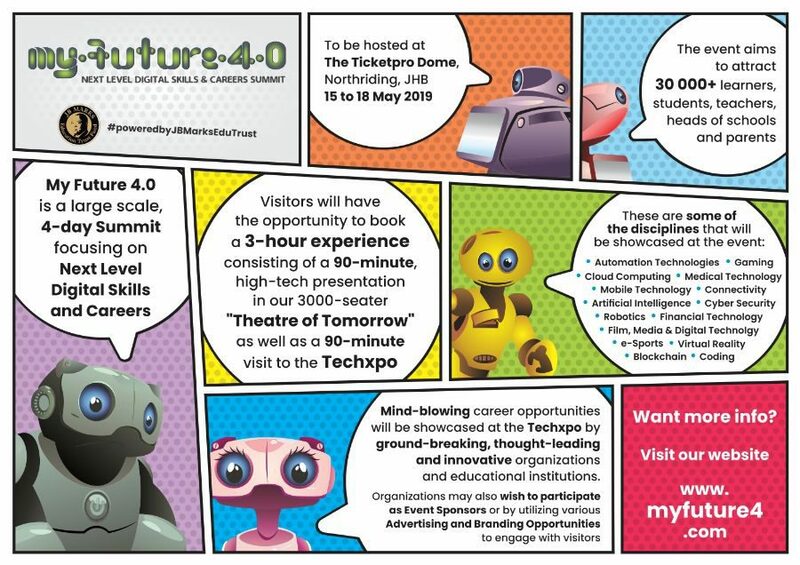 You can look forward to interactive play zones for the kiddies, hundreds of show specials, huge savings from SA‘s biggest baby store, Baby City, and over 260 exhibits. Enjoy expert parenting advice and exciting entertainment with Barney on stage daily! Expectant moms enter for our exciting competitions and stand a chance to win amazing prizes! 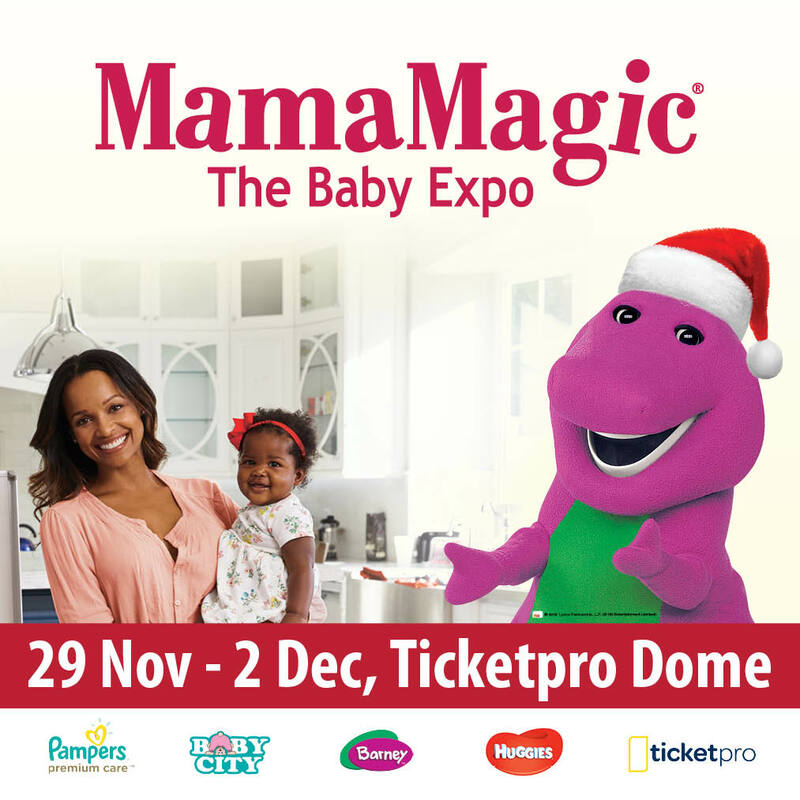 MamaMagic, your essential parenting experience 29 November – 02 December 2018 at the Ticketpro Dome.